Take in the casual ambiance of Tybee Island with its unspoiled beaches and delightful restaurants and shops. Whether you're celebrating a romance, bringing a group together for an adventure, or journeying with family or pets, our cottages will help you enjoy the coastal charms of this beautiful island. "My wife and I spent a lovely 4 day anniversary get away at Crowe's Cottage. What a gem it was. 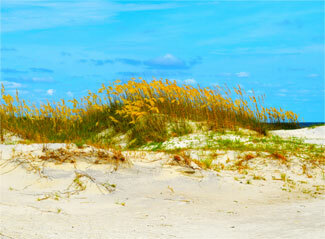 Would recommend to anyone seeking a nice quiet piece of heaven on Earth (Tybee)." 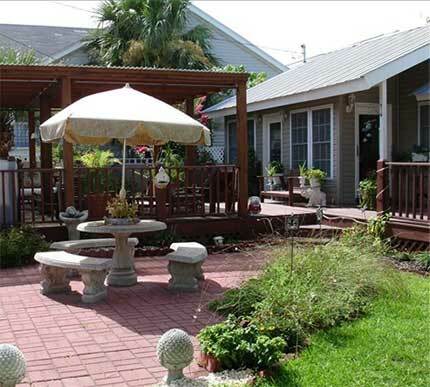 Absolutely wonderful, two bedroom, two bath cottage, located in the heart of the south end of Tybee Island. 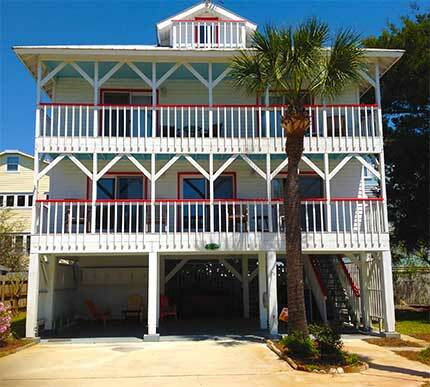 Easy walking distance of the Tybee Island fishing pier, shops, restaurants and many other attractions. Located at 18 18th Street, one of the prettiest streets on Tybee, this Tybee Island vacation home is as pretty as a picture. South End Cottage features balconies with ocean views of the Atlantic Ocean. Small but wonderful two bedroom with one bath garden apartment. Decorated with the coast in mind, this is the place to be, in the heart of the south end, within walking distance of everything fun to do and see. Located on one of the prettiest streets on Tybee, this 3 bedroom, 3 full bath, spacious home is certainly a vacationers dream come true. Wide open spaces inside and out will have you wanting to come back again and again. 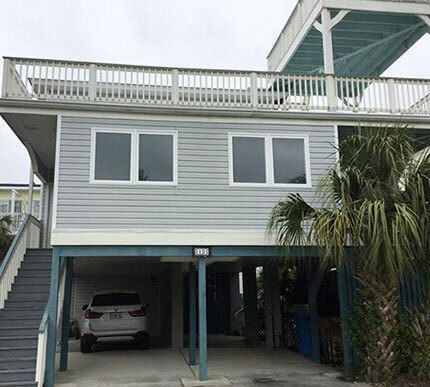 Located on one of the prettiest streets on Tybee, this 4 bedroom, 3 full baths, spacious Tybee Island home is comfy on the inside with wide open spaces on the outside. 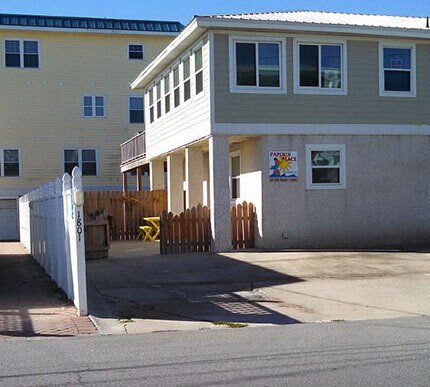 The property is just minutes away from all of Tybee Island’s best attractions. 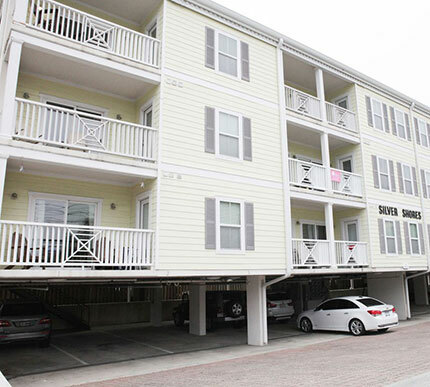 This cute little condo is located on the south end of Tybee Island just a short walk to the beach. 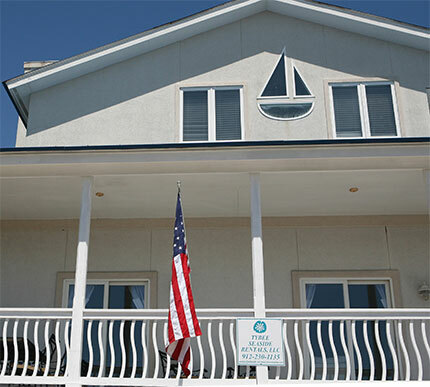 Enjoy all the amenities you need for a fun, relaxing time on beautiful Tybee Island. This condo includes parking and an easy access elevator. Beautifully decorated, one bedroom, one bath apartment located in the heart of the historic Savannah, Georgia district. Located inside a secure building on Broughton Street, this fabulous apartment awaits you and your guest.